Warrick Brown. Warrick!. 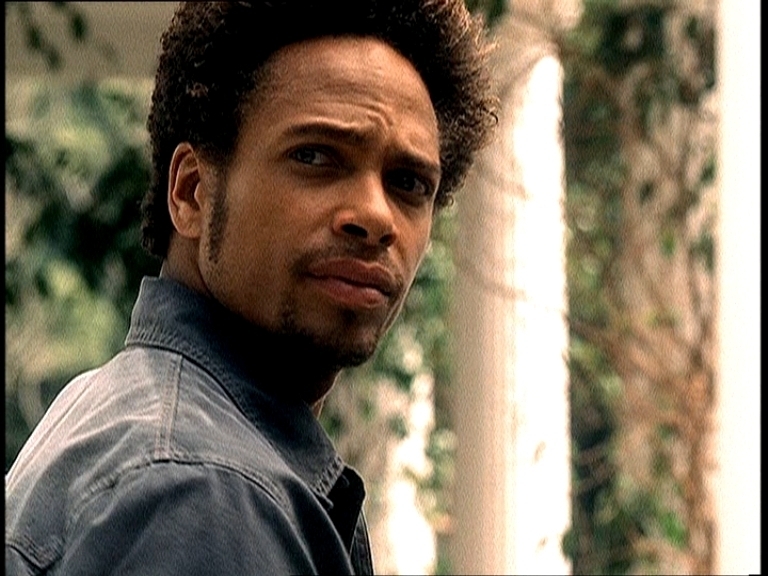 HD Wallpaper and background images in the CSI club tagged: csi warrick brown gary dourdan crime scene investigation.